When one tells the truth, one can be calm. When one buries one’s truth in lies, one must constantly agitate and accuse. 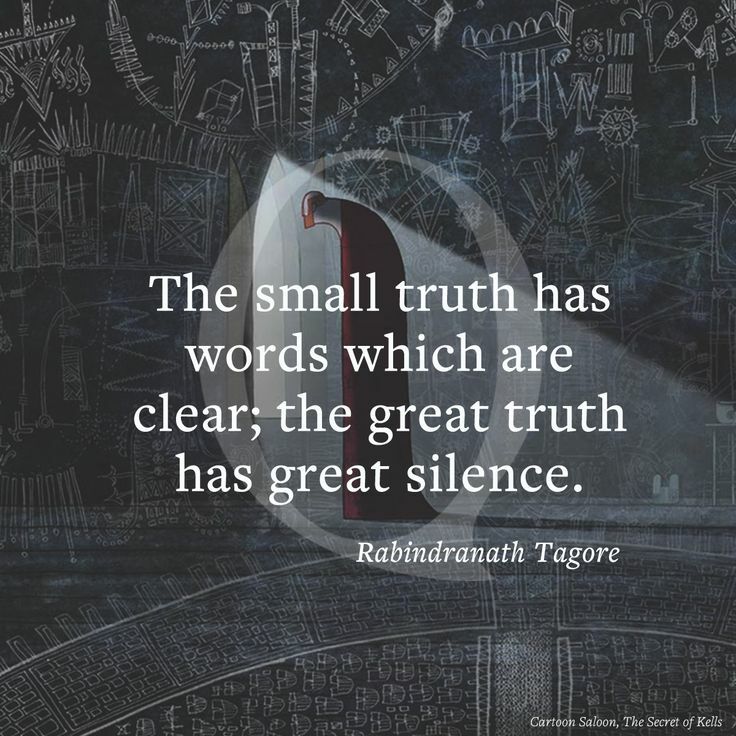 That’s the beauty of truth-telling. Recently someone attacked me for asking if the person might be upset. I don’t mind if someone queries about my emotional state, and I’m always astonished when someone does. If the question comes between friends, with a voice of concern, it should not evoke anger in return. That surprises me; but it shouldn’t. Some people can’t handle even their own truth. I admired her ability to acknowledge her reality. She spoke without rancor or self-pity. I didn’t know if her nomadic existence arose from choice or circumstances. I did not need to know. Whatever had happened, she understood it for herself. She did not need anger to hide her reality. Later, another nurse, equally beautiful, responded to my request for assistance with several obvious lies. She had forgotten my small need, plain and simple. But she could not acknowledge her error. So she placed blame on others — an aide, the hospital, policy-makers. I let it drop. The slight impact of her remission stood, just as her inability to truth-tell. She had forgotten. The margin of time within which to acquire what would have fulfilled my request closed. She could not just apologize; she had to place blame. I wanted no part of her choice. 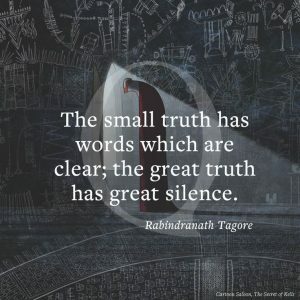 Finding my own truth has given me a sense of quiet. I rather pity those who have to throw stones from within their glass-houses. Admitting their exposure would serve them so much better. Perhaps, one day, the fog will lift and they will see clearly. One can but hope for them, and in the meanwhile, let them see your smile through their windows. It’s evening on the ninth day of the fifty-sixth month of My Year Without Complaining. Life continues. This entry was posted in Uncategorized on 10 August 2018 by ccorleyjd365. I agree with you. Why should someone showing concern for a person cause anger in that person? It doesn’t seem like a correct response. People get defensive about being upset. So they hide behind moral indignation. It’s all good. I understand and as you would say, Linda, “I forgave her when she done it.” But I am not blind; I understand people’s pain makes them project onto others. I like straight talking authentic people. I hate listening to lies and prevarications. I get that part of the reason people put up a false front is shame. But I have learned to just call ’em the way I see ’em.